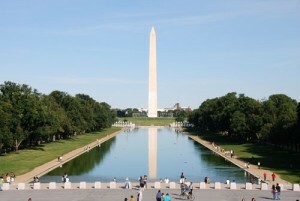 If you’re looking for DC sightseeing tours that are fun and informative, try Zohery Tours. We offer you a live guided tour of DC that will take you to all the top tourist sites and main attractions of the capital city. You will enjoy a once in a lifetime experience that you will remember for a long time. That’s our promise to you. Welcome aboard and enjoy the ride. 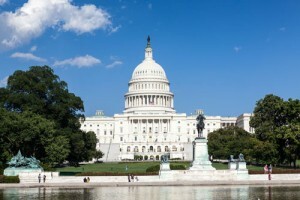 The Grand Tour of Washington is your premier comprehensive sightseeing Tour of DC. 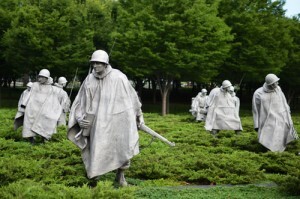 It takes you to all the monuments, museums and memorials in in the Capital area. It has been designed as a comprehensive day tour package for those of you who want to get the full picture. You get treated to 4 hours of live narrated bus trip with an experienced and knowledgeable tour guide. so prepare for a journey through history with stops to the landmarks that tell the story of this city, this great nation. 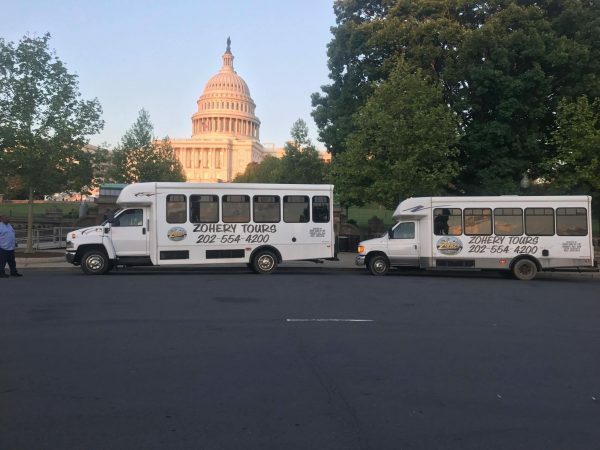 We were among the early companies to offer tours in DC and still we are the best at it. Zohery Tours has over 25 years experience helping visitors rediscover the city. with that in mind, we will make sure that it’s not an ordinary bus tour to the must-see places in DC. Rather, it will be an educational tour, in which you witness history unfold under your very eyes. We don’t just tell you that this is the Capitol Building. But you will learn of its creation, the events that led up to its creation as well as the key players behind the story. The Washington Monument standing 555 ft tall in the National Mall. 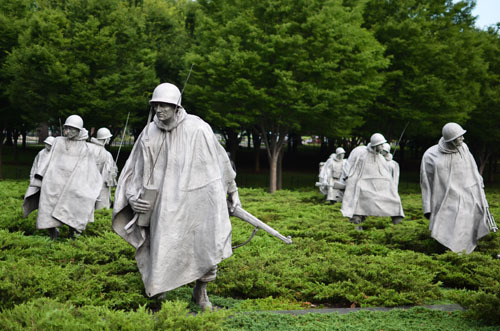 It overlooks the panorama and reveals the secret to it’s linked to the long history of this nation. 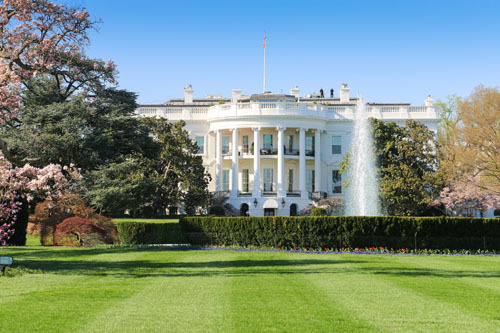 Also, your dream will be fulfilled to visit the most prestigious address in the nation: the White House. Sitting on 1600 Pennsylvania Avenue, behind forbidding gates, it shows all its majesty. It will be an open book for you to browse through the lives of its occupants, past and present. And all the twists and plots that solidified its imprint on American history. Don’t forget to bring your camera along because we’ll take you close to many stops where you can snap pictures. 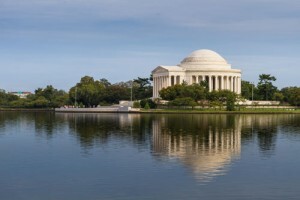 The Grand Tour of Washington is the ultimate tour great memories are made of. Come aboard and be a part of history. 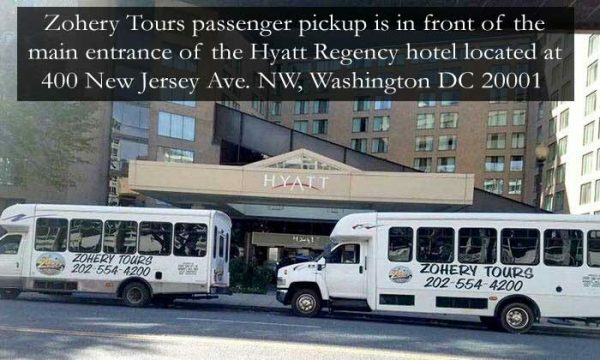 Departure Time: 10:30AM from Hyatt Regency Hotel- 400 New Jersey Ave, NW, Washington, DC 20001(3 blocks from Union Station Metro) – Approx. 3 – 4 hours. Ask us about hotel pickup and return availability and time from your Hotel.